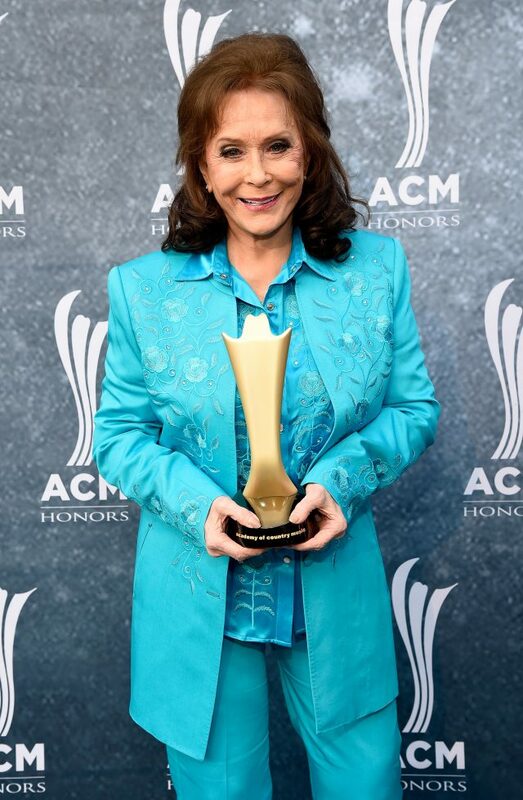 Legendary country singer Loretta Lynn has moved to a rehabilitation facility and is “doing great” after suffering a stroke more than a week ago, according to a statement Monday night. Last week, Lynn’s younger sister Crystal Gayle asked fans to keep praying for her sister, who suffered a stroke on May 4 in the singer’s home in Hurricane Mills, Tennessee. “Thank you for all your prayers and well wishes for Loretta. Keep them coming. We are lucky in this day and age to have wonderful doctors and nurses taking care of her. Plus they have to put up with our dramatic and crazy family and friends,” Gayle tweeted. Her next album titled “Wouldn’t It Be Great” is expected to be released in August.